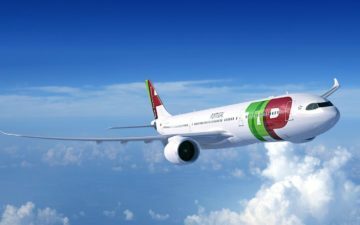 TAP Air Portugal is in the process of refreshing their longhaul fleet. 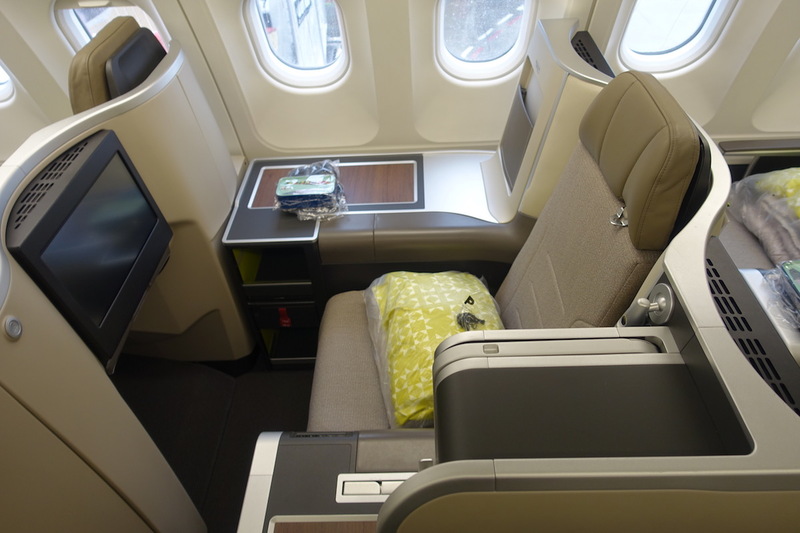 This includes the airline acquiring 20 Airbus A330-900neo aircraft, which feature an all new business class product. On top of that, the airline has 14 Airbus A321LR aircraft on order, which will feature fully flat seats in business class. 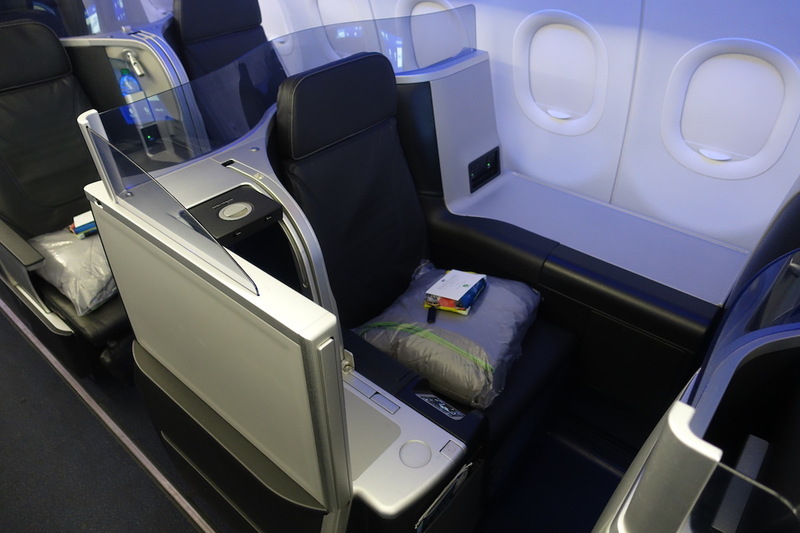 TAP has already announced that they’ll fly the A330-900neo on several US routes, which should represent a nice upgrade for the business class experience. We knew all along that the airline would also fly the A321LR on some transatlantic flights, though up until now we haven’t known which. So far the airline has scheduled the A321LR on their Tel Aviv to Lisbon route as of March 31, 2019. The airline has now updated their schedule to reflect the first transatlantic flight to be operated by a narrowbody. At 3,340 miles in each direction, the route is easily within the range of the A321LR. The airline currently operates the flight 2x weekly using an Airbus A330-200, so them tripling the number of flights represents a significant capacity increase, even if it is a capacity decrease on a per flight basis. TAP’s A321LR will feature 168 seats, including 16 business class seats and 152 economy class seats. 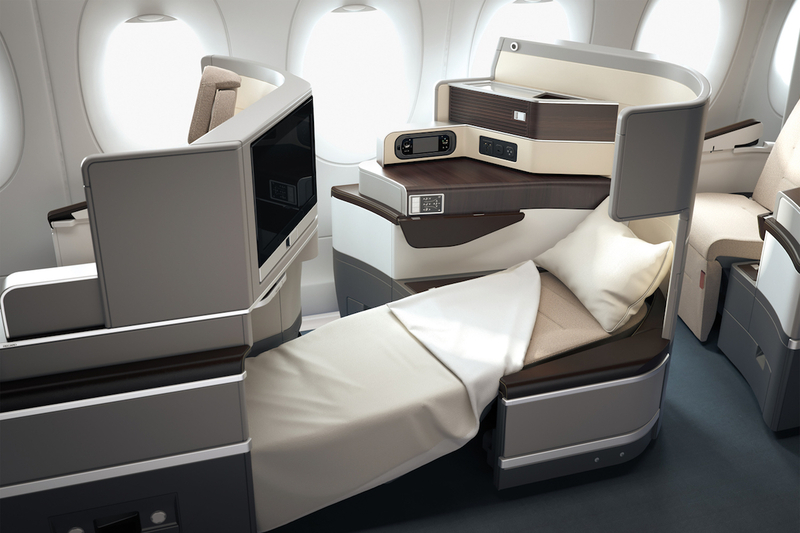 While they haven’t officially revealed the business class product, we do know that it’s in a staggered configuration. They’ll have three rows in a 2-2 configuration, and two rows in a 1-1 configuration. This leads me to believe they’ll have the same staggered configuration they currently have on many of their A330s. 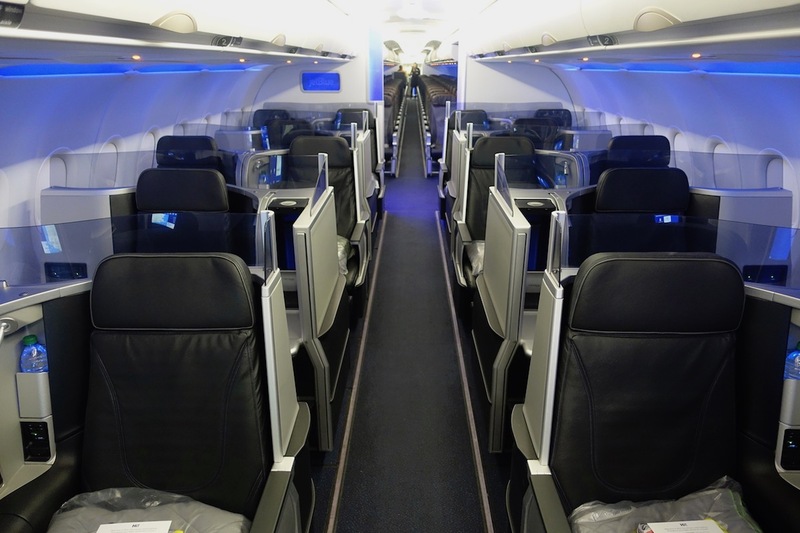 For that matter, their layout on the A321LR seems identical to what JetBlue has in their A321 Mint cabins, as they also have 16 seats in the same layout. This is more or less the same product, except JetBlue has doors at the single seats, which is a cool innovation. TAP seems to have chosen a pretty comfortable layout for their A321LR, so I’d gladly fly one of them on a transatlantic flight. My guess is that these planes will primarily be used for transatlantic flights, so I’ll be curious to see if they use these planes to increase service in existing markets (2x daily A321LRs rather than 1x daily A330), add new markets out of Lisbon, or to expand transatlantic operations out of Porto. 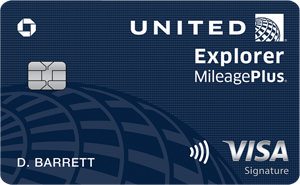 Earn miles for TAP business class! 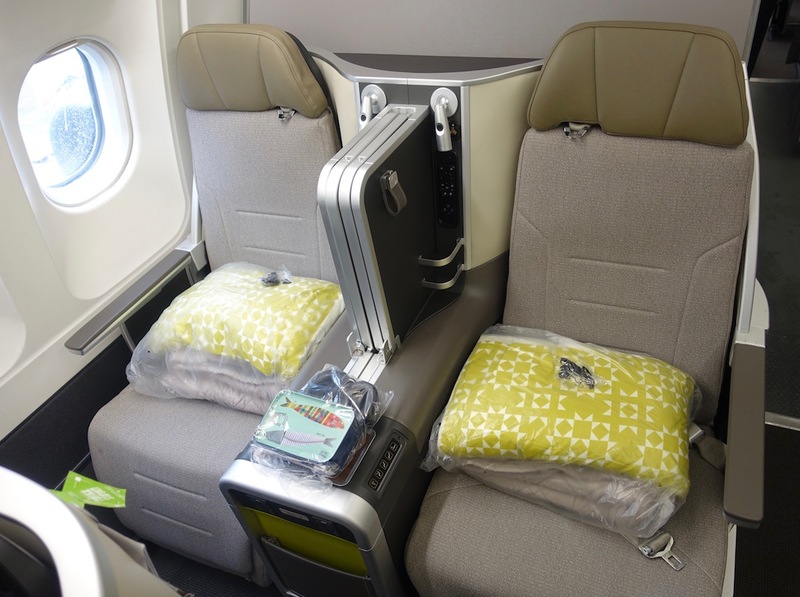 Lucky are you sure that picture ‘TAP A330-900neo business class’ is a lie flat seat? It looks decidedly angled. Personally prefer wide bodied aircraft to travel long distances. I just feel it’s a better experience. 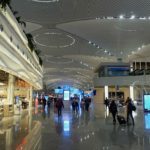 @Jeremyfly – They’ve announced IAD, but they have said it will be an A330 in summer, the A321neoLR at certain parts of the winter schedule, not for the whole schedule. @Lucky – TAP flies EWR – OPO either daily or 6 times a week in the summer – the two times weekly frequency is their winter frequency. So, 6 times weekly on a 321 in the summer is a capacity downgrade. That said, United also flies daily in the summer from EWR, so overall the market might have even more seats than it has had in the past. J, It is an optical illusion because the seat itself is angled outward towards the aisle, but lies flat. It is basically the same as United’s Polaris seat, with “window” seats having the foot well towards the window, and “aisle” seats having the footwell towards the aisle. They will use this aircraft on the new LIS-TLV route. On Google Flights they indicate flatbeds for this route. The colors are lovely and simple. Very soothing. I am not in love with the 2×2 versus 1×1 so would prefer the A330 I think. 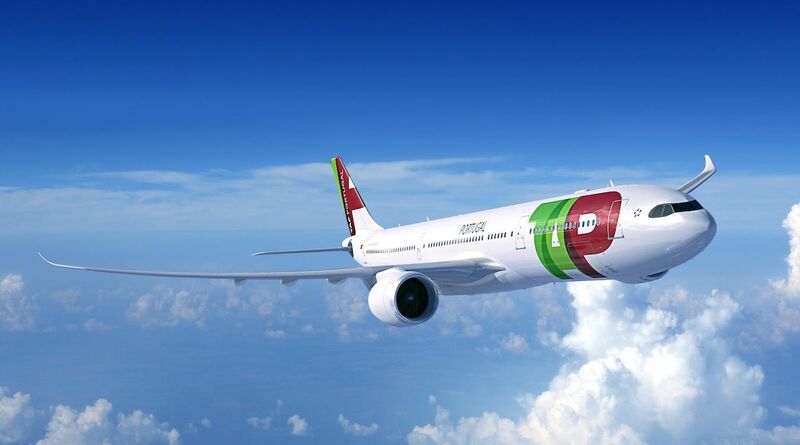 It is a much nicer option to go to Portugal than United’s planes. Actually Lucky 3350 nm is not well within the range of the 321LR, it is right at the edge of it. Remember operation range is very different from still air range which is listed at 4000 nm. But once you account for additional flight time west bound especially in the winter with strong headwinds as well as alternate airport reserves you get an operational range of @3300 nm. So out of the north east US you will see city pairs such as mad, par, the British isles, the Baltic country’s. But not likely to see Germany or deep Europe. @Rob, actually the Baltics will be out of range when following your logic. Did you mean Benelux countries? My best bet will be that TAP will increase flights to northeast Brazil, specifically to REC, a secondary hub for Azul. on my itenirary the staggered lie flat is not showing up.. also what lounge should i use JFK-LIS ?